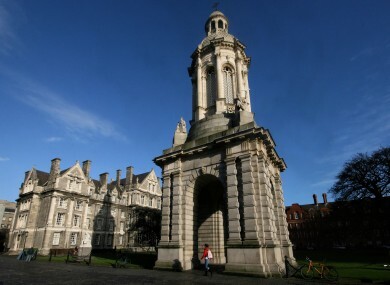 A FINE GAEL TD has called for students to be given the option to pay college fees in instalments, saying this would help to ease pressure on struggling families. Alan Farrell said a monthly direct debit system would make the annual €2,250 college registration fee easier to manage. He added that a “reasonable and manageable payment process” would support the cause of open access to third-level education. It is the middle income earners that do not qualify for this [student] grant who may struggle to come up with the money each year, particularly if there is more than one student in the household. Paying this fee on a monthly basis, as opposed to en bloc, will ease pressure on these families. Email “TD calls for instalment plan to help with student fees”. Feedback on “TD calls for instalment plan to help with student fees”.